Retired Air Marshal John Harvey's reflection on the Naval Shipbuilding Plan was the most popular blog for 2017. Looking back at the year that was, we reflect on the key issues, topics and advice the experts provided to Defence Connect that you found the most interesting. Out of the various blogs and op-eds we have published over 2017, we have found the five that resonated with industry the most. Coming in at number one is retired Air Marshal John Harvey, who shared his insights on the much welcomed Naval Shipbuilding Plan and sovereign shipbuilding capability. 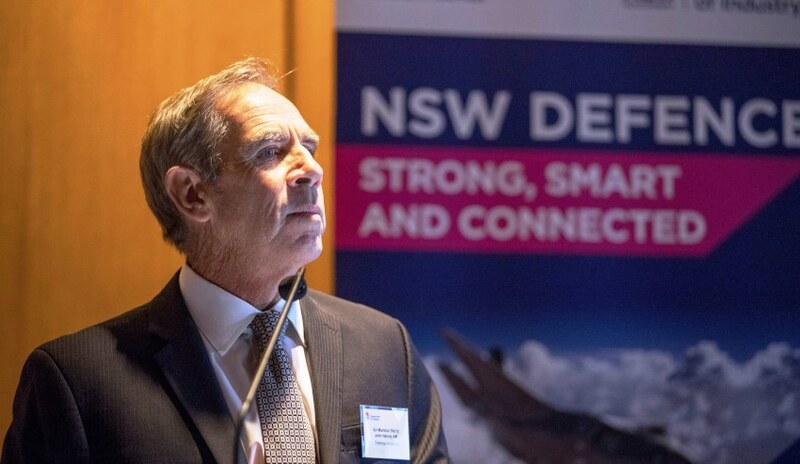 The naval shipbuilding theme was also touched on BAE Systems Australia's outgoing CEO Glynn Phillips, but collaboration and a unified approach to defence across the forces and industry was another strong feature. The May 2017 release of the Naval Shipbuilding Plan is an essential step in this vitally important national endeavour. To fully achieve its ambitious goals, however, the plan will need to be progressively developed to take a ‘whole of life’, ‘whole of capability’, ‘whole of nation’ approach. 2016 was a seminal year for the Australian defence industry. The Whitepaper, First Principles Review, an inaugural Minister for Defence Industry and a $195 billion/10-year spending plan have all propelled the industry to centre stage. Shipbuilding, cyber security and submarines have become regular features of the evening news. Australian workers and suppliers have a great opportunity to participate in the federal government’s $35 billion SEA 5000 Future Frigate program. The design, build and maintenance of the nation’s next generation of frigates must happen in a way that secures a long-term national shipbuilding industry, and all industry participants are committed to doing just that. The importance of collaboration cannot be understated during this time of change. In fact, KMPG believe that it is the foundation for success. As the scale and complexity of problems increase, collaboration between organisations is increasingly recognised as an effective response. By working in deeper partnership with others, organisations can solve problems that alone would be too difficult while also driving innovation, efficiency, growth and shared value.